3D Dental imaging is ideal for patients needing dental implants and for those who have TMJ or impaction. By utilizing comprehensive software, our doctors are able to create full 3D models of your skeletal structure, which allows us to make a more accurate diagnosis. This results in an improved outcome, and safer overall procedures. By being able to measure the width, length, and density of bone ridges to ensure implant feasibility, our surgeons are able to make more informed decisions. 3D imaging also allows us to find the exact placement of the alveolar nerve so we can prevent painful nerve damage. 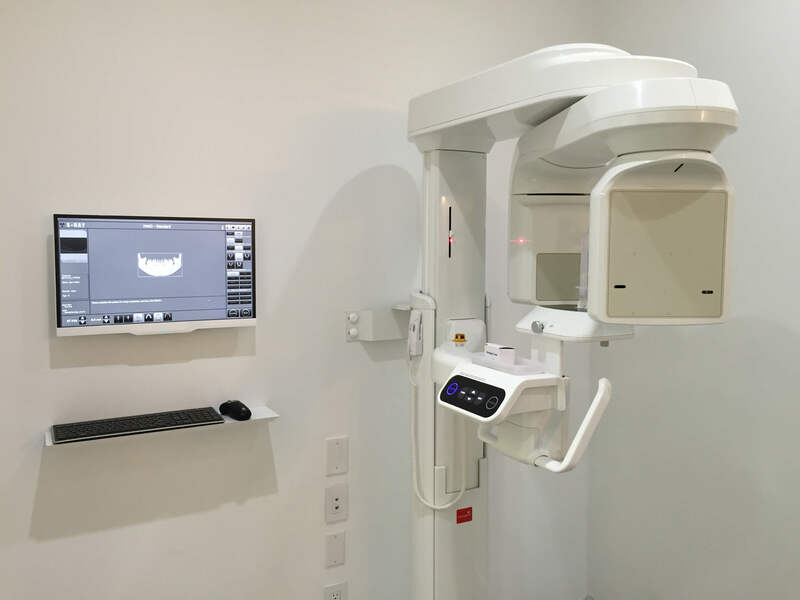 Dental imaging is quick and typically only takes about 15 minutes to complete. After your exam, our 3D imaging software will provide crucial data for our staff dentists. We use the PaX-i3D Imaging System from Vatech at Tribeca’s downtown New York office. 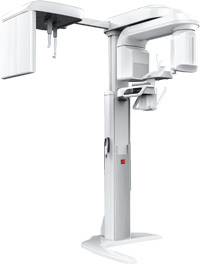 This top-of-the-line model is on the forefront of 3D imaging technology, utilizing only the most advanced tools and functions.